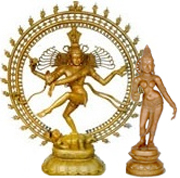 Saiva Siddhanta (Saiva Siththaantham in Tamil) is the philosophy of Saiva religion which considers Lord Siva as its primary deity. Siddhanta means the final conclusion (reached after taking into consideration all other important views). 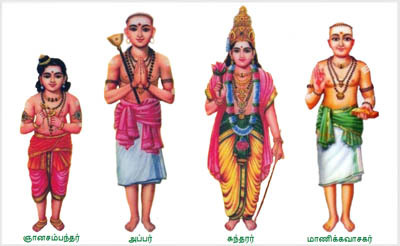 It is the popular philosophical system of the Saivism of India, based on Saiva Agamas, Ancient Tamil works, Thirumurais and Meykanda Sastra works. 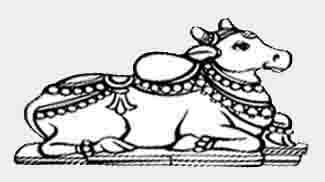 சைவ சமயத்தின் அடிப்படை தோத்திர நூல்கள் திருமுறை ஆகும், இவை மொத்தம் பன்னிரன்டு ஆகும்.